We are proud to announce that Linda Hooper will be our featured speaker at the upcoming Annual Banquet honoring Rabbi and Mrs. Benjamin Wolmark as well as the memory of Mrs. Rose Margolin. 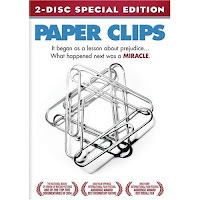 Mrs. Hooper is the Principal at the Public Middle School in Whitwell, Tennessee where she was the inspirational force behind the Paper Clips Project, whose story gained worldwide acclaim when it was captured in the Emmy Award Nominated documentary, Paper Clips in 2004. This will be the first time Mrs. Hooper will be speaking in Memphis and we're honored to have her. 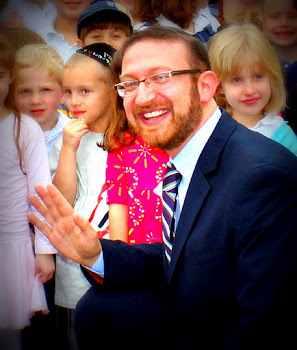 The banquet takes place on Monday, May 26th, 2008 at the Baron Hirsch Synagogue with hors d’oevres at 5:30pm. Reservations are required and may be made by calling the school office at 682-2400 or by emailing plevine@mhafyos.org. Join us for what promises to be an evening of education, inspiration, and enjoyment for all.